When we first came back to our lovely apartment in London after the Easter break spent in Italy, we found the new Jack Wills summer term handbook waiting for us. After looking at these summery shots it's really hard to focus on the forthcoming exams! We can't wait to get done with all this university stuff and enjoy the summer atmosphere and our last holidays as undergraduate students! 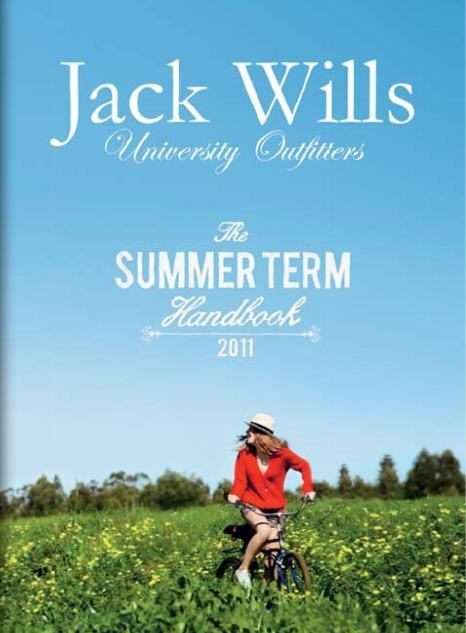 Appena arrivate nel nostro piccolo appartamento londinese dopo aver trascorso le vacanze di Pasqua in Italia, abbiamo trovato ad aspettarci il nuovo handbook del summer term di Jack Wills. Vedendo gli scatti al suo interno ci è quasi impossibile trovare la concentrazione per pensare agli esami imminenti! Non vediamo l'ora di finire tutto e di goderci l'atmosfera estiva e le ultime vacanze da studentesse undergraduate! Ma wow. Sono troppo affascinanti questi scatti! beautiful photos! so stunning views! i agree! 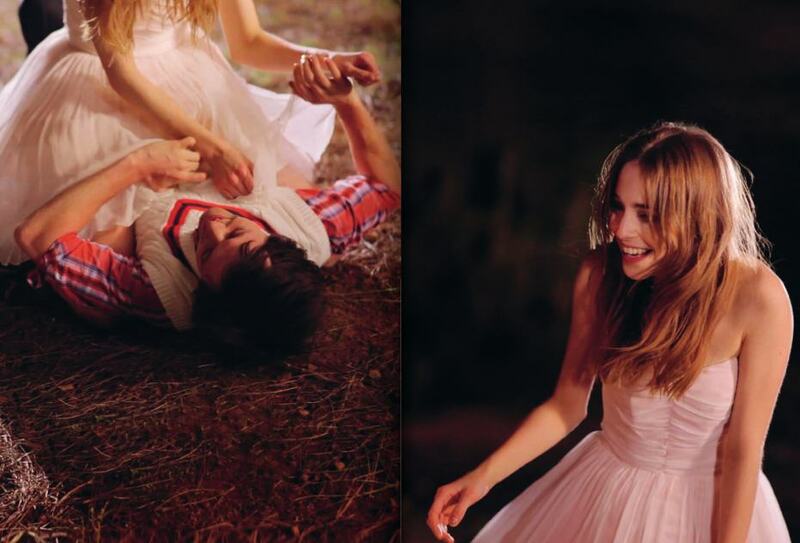 the jack wills catalog makes me want summer even more! lovee these pics so much!! what's the name of the red haired model?? I'm sorry we don't know the model's name, it's not written anywhere in the handbook! I'm interested in the red haired model as well. It looks like it could be the English-Dutch Holland's Next Top Model winner Cecile Sinclair, although there's no further reference to Jack Wills on any of her info pages. We looked everywhere on Jack Wills website for the model's name, but we couldn't find anything either!